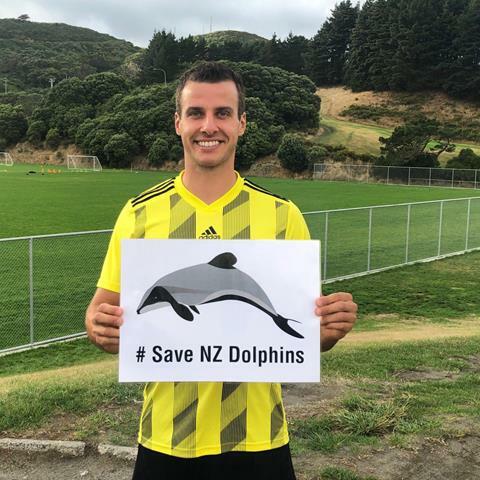 Last chance to help save New Zealand dolphins, plus all your whale and dolphin news. When you go to our petition, you may notice something’s different – I’m very pleased *drum roll* to let you know that we have launched a new website. We hope we have made it much easier to find everything you ever wanted to know about whales, dolphins and porpoises and how your support is helping us keep them safe and free. We’d love to know what you think of the new site. 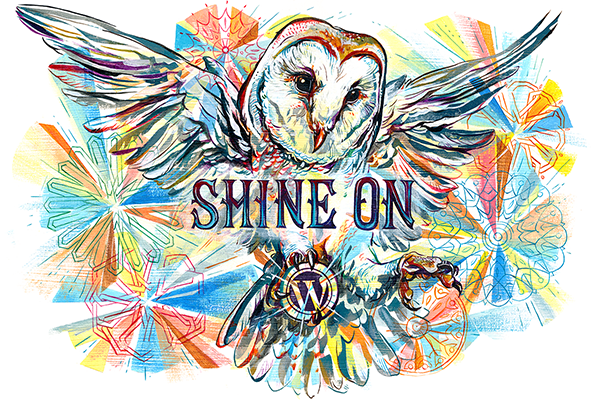 All comments – positive, negative or anywhere in-between – will be very gratefully received and will help us make your website the best experience that we can for you. Go in and have a look around and then tell us what you think. As always, thank you for being with us – without our supporters, we wouldn’t be here to fight for the whales and dolphins we all love. Last chance to save me! 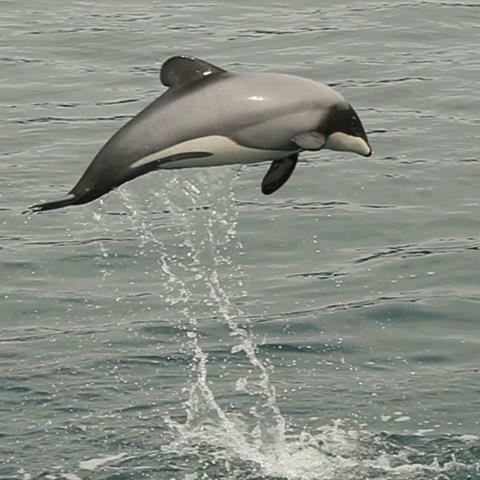 If you haven’t already, please sign our petition to save the New Zealand dolphin from extinction. Petition closes at the end of March and we need more people to show their support – thank you! 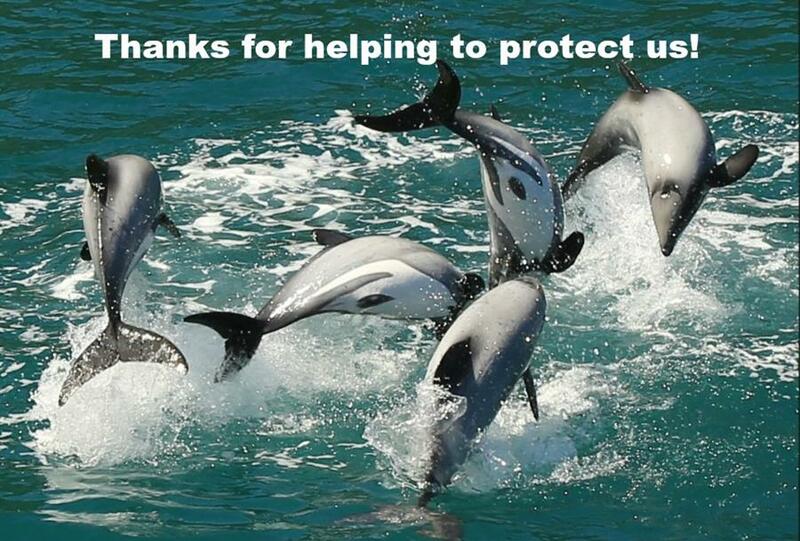 Please encourage everyone you know to sign our petition to save New Zealand dolphins. Hit the button below to find everything you need to show your support on social and get your friends involved too. 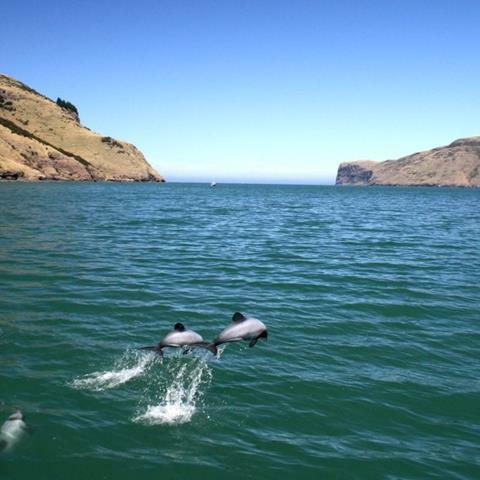 How many New Zealand dolphins should there be? The conservation standard to aim for is not 20 years ago, when there were a few more dolphins around, it’s before our living memory when they were as common as seagulls. 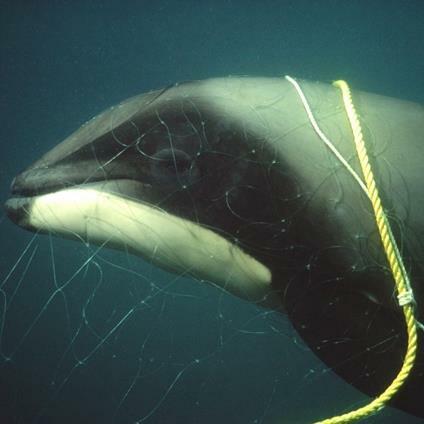 You may have read stories recently about a spate of dolphin deaths in nets in New Zealand. Our campaigner in New Zealand, Gemma McGrath, gives you an impassioned insight into what’s going on. EU law recognises whales, dolphins and other animals as sentient beings, aware of their feelings and emotions. Ensure UK whales and dolphins keep this legal protection after Brexit. Join WDC, Alesha Dixon and others and sign the petition to keep welfare high on the political agenda. 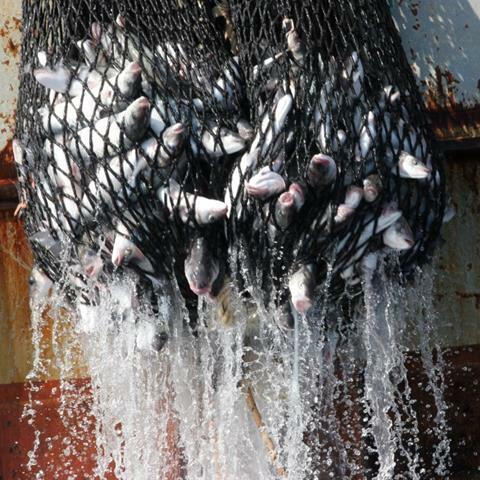 If you buy fish with an MSC stamp of approval, can you be sure no dolphins or porpoises died to bring it to your plate? The short answer is ’no‘, unless it is caught with pole and line. Make a BIG Splash for whales and dolphins! 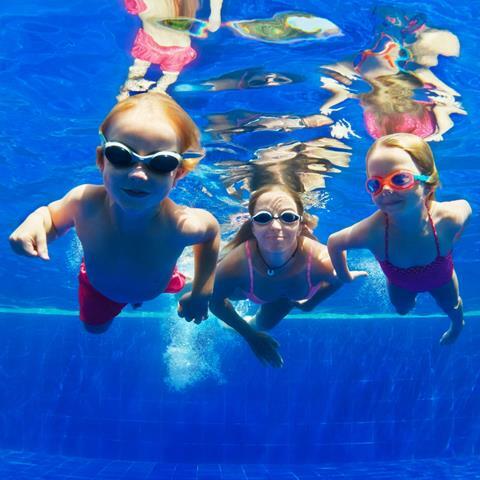 It doesn’t matter how far or fast you can swim, anyone can take on a Dolphin, Whale or Pod Challenge in the 2019 Big Splash Swim. Follow the link below for more details or contact events@whales.org. If you love open-water swimming – or want to try it for the first time – then Swim Serpentine is for you! 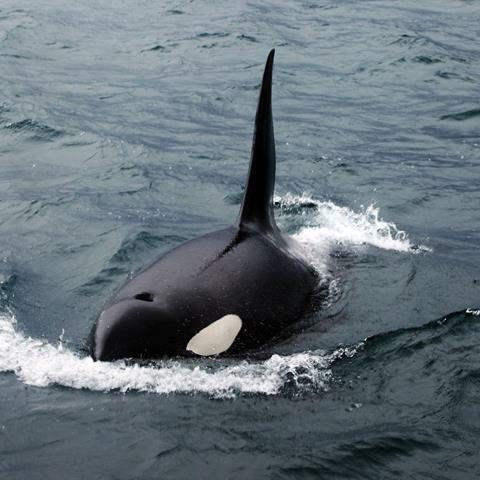 Team Orca has 10 places – choose from ½ mile, one mile or, if you are an experienced swimmer, the two-mile-swim. For more details, contact events@whales.org. 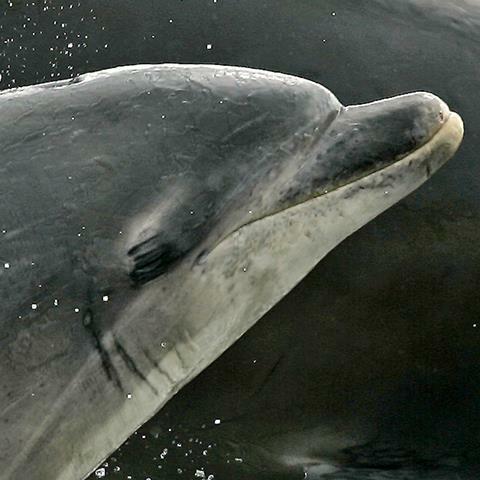 You can help save the New Zealand Dolphin. Please consider making a donation today.